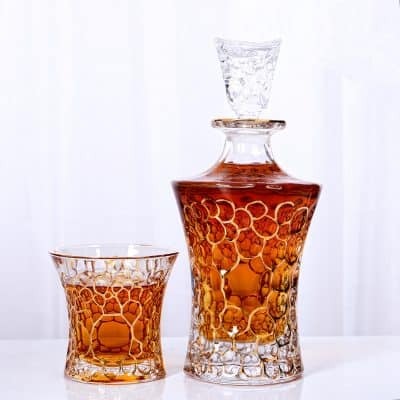 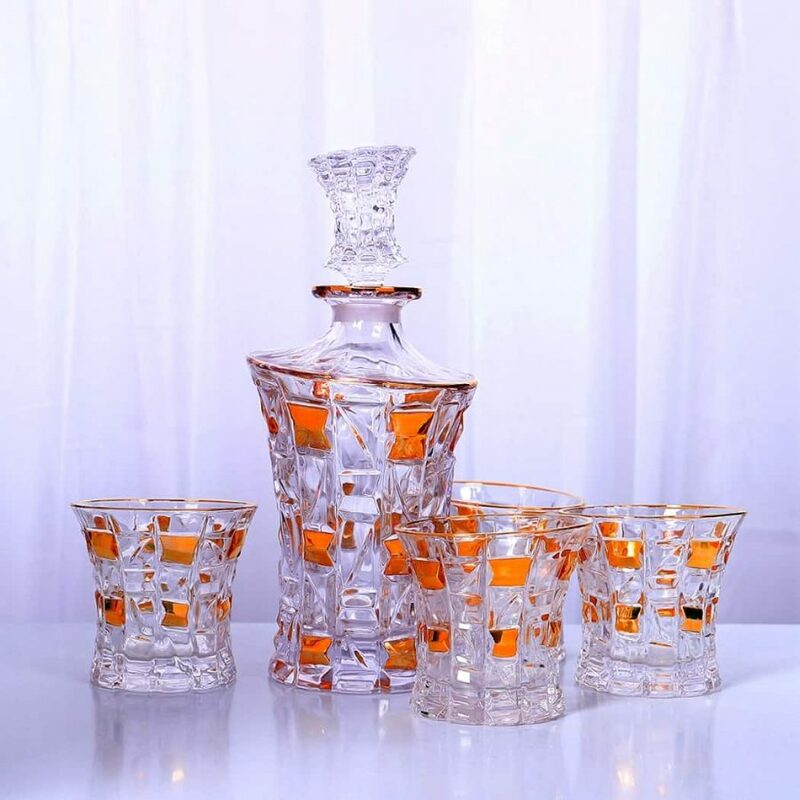 This exquisite set of Whiskey decanter and glasses is what the whiskey lover’s ordered. 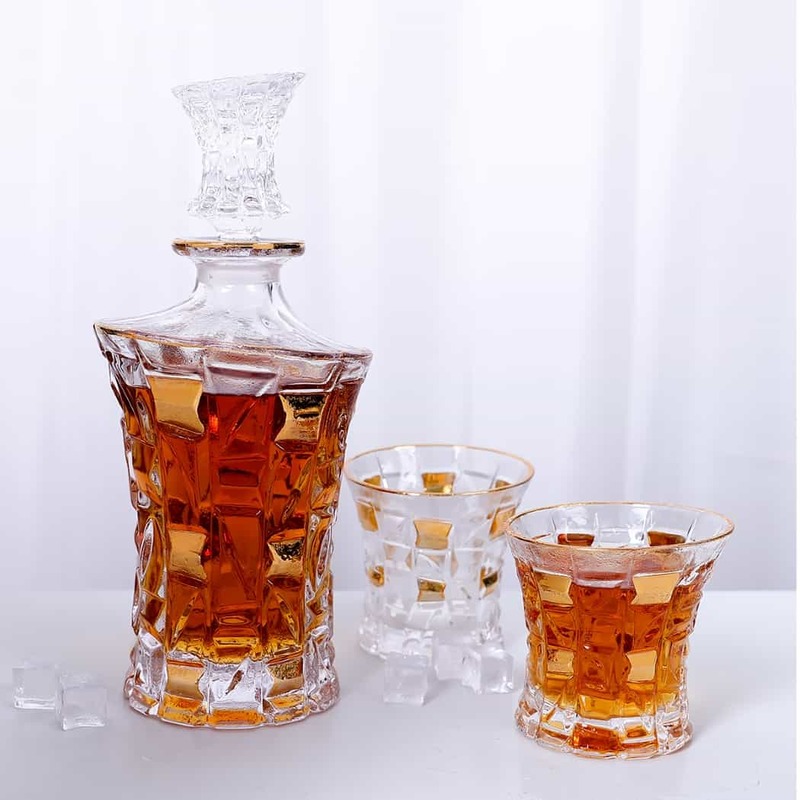 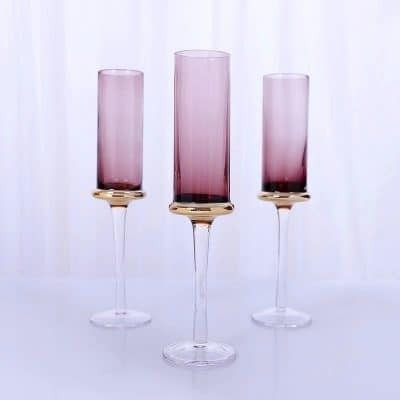 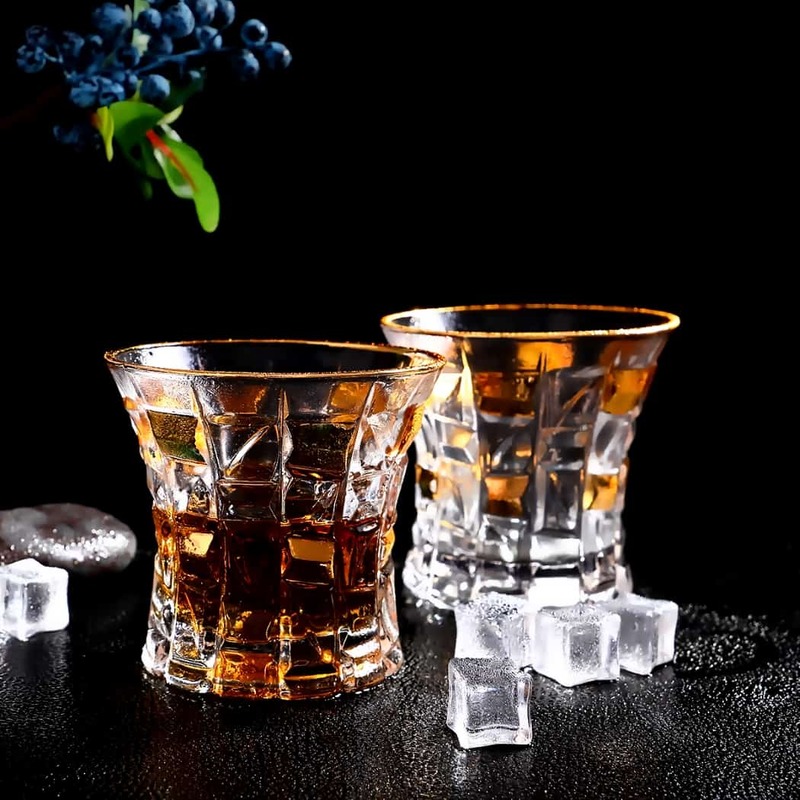 Made of highest quality lead-free glass, the set stores and serves the spirit to enhance its oaky aroma and flavour. 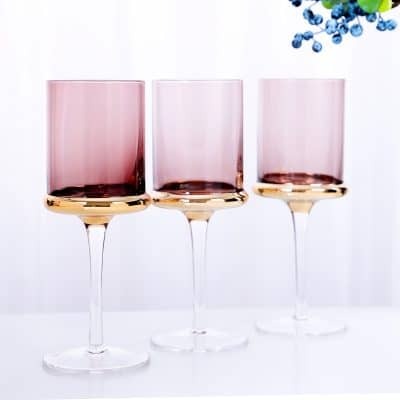 The result is as much a treat for the eyes as it is for the palette. 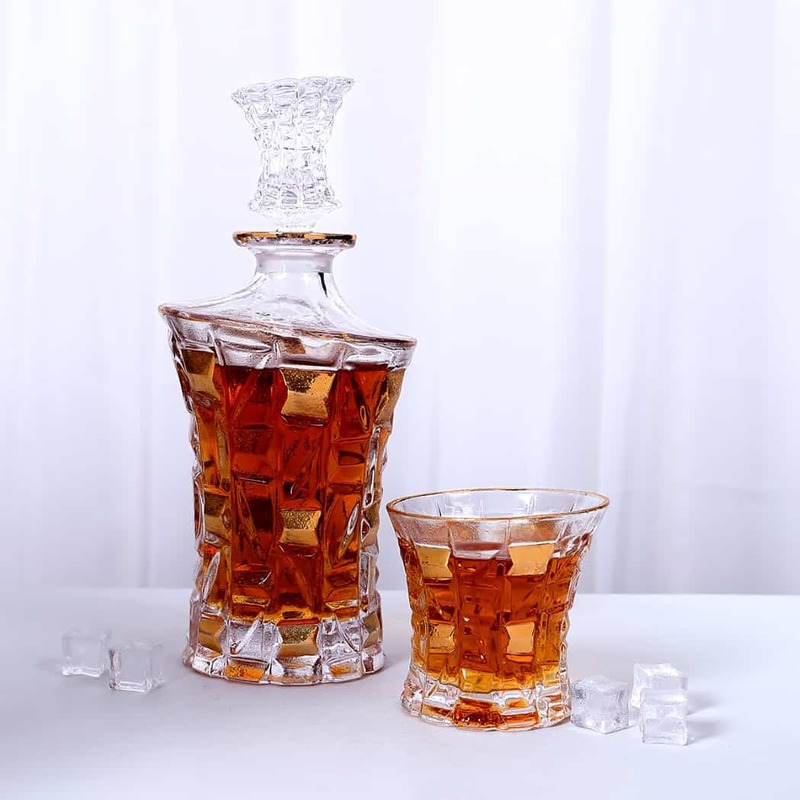 Packaged in a stylish gift box, it’s created to satisfy fans of this noble spirit.